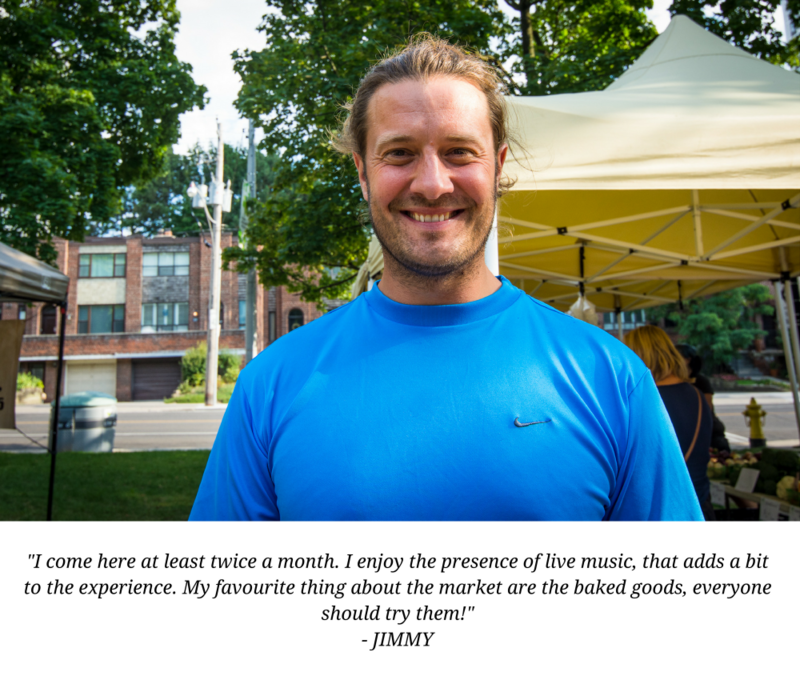 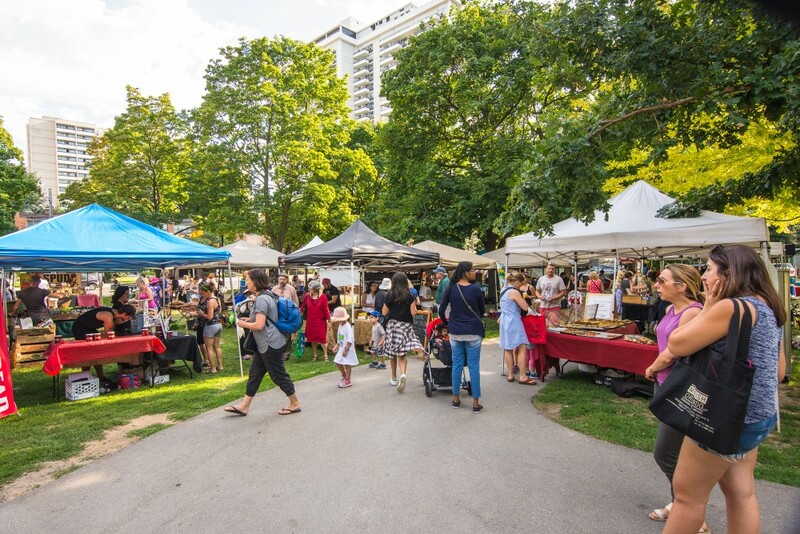 The Davisville Village Farmers' Market opens every Tuesday from 3pm until 7pm from Mid May until the start of October. 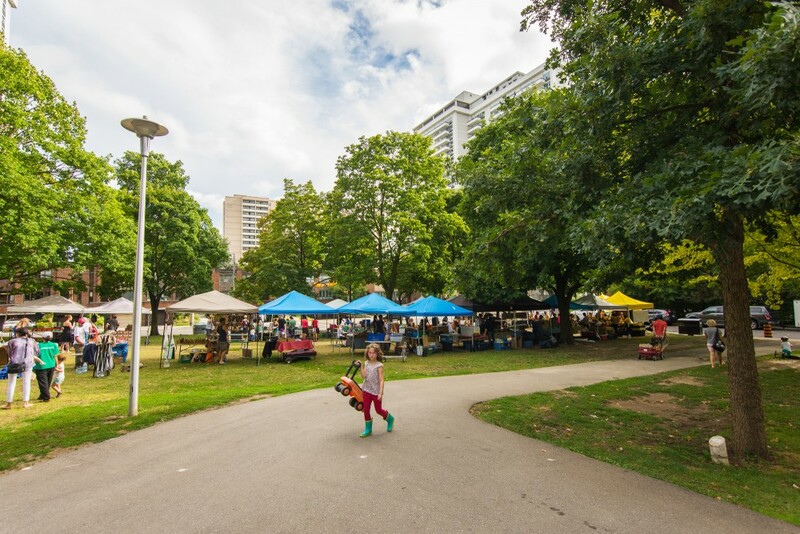 The biggest advantage of this market is its central location, it's located in the heart of Toronto, in the June Rowlands Park, west of Mount Pleasant. 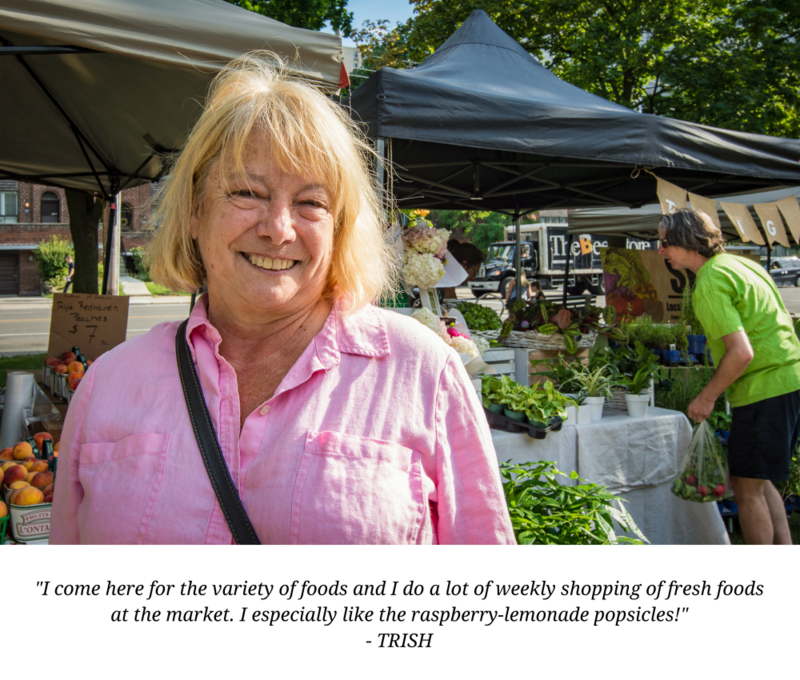 This market started in 2011 as a Davisville community initiative with the assistance of Councillor Josh Matlow. 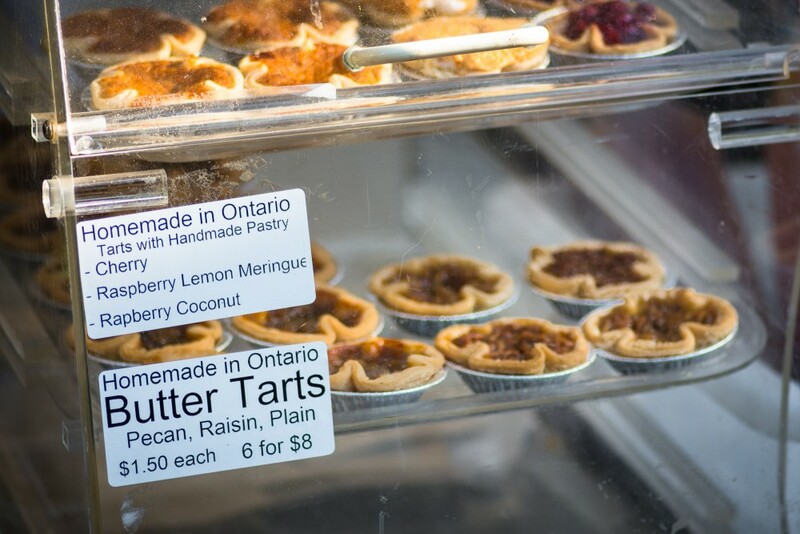 Here you can find the best of locally grown and produced goods in Ontario straight from the farmers themselves. 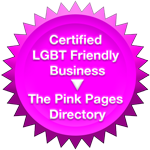 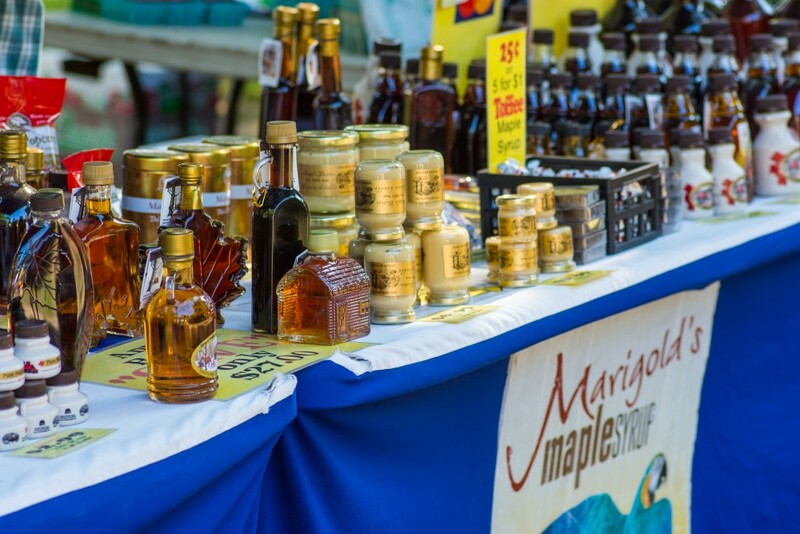 The market offers a variety of choices and it's a great place to get your weekly shopping done. 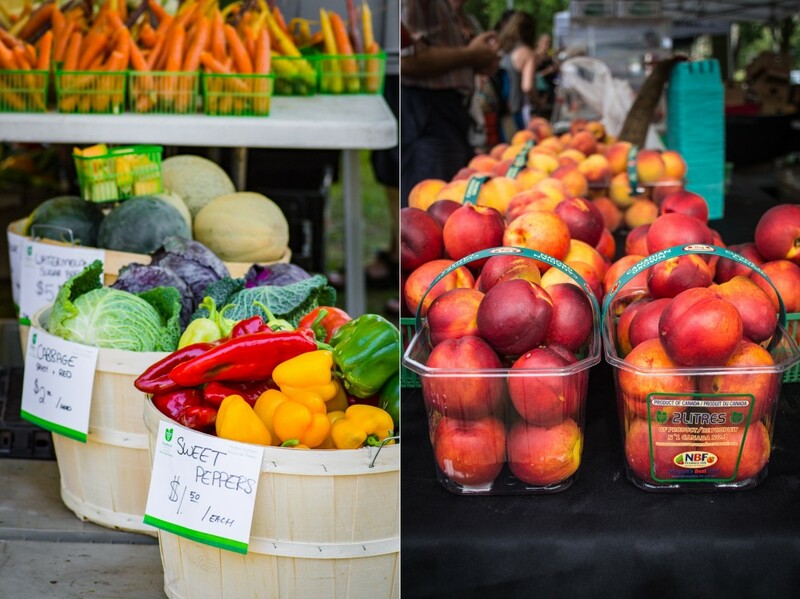 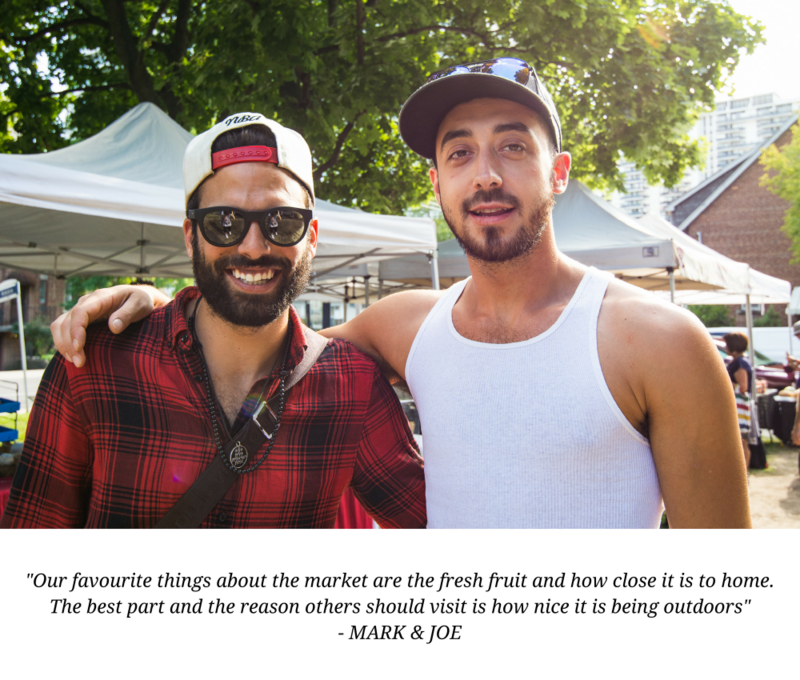 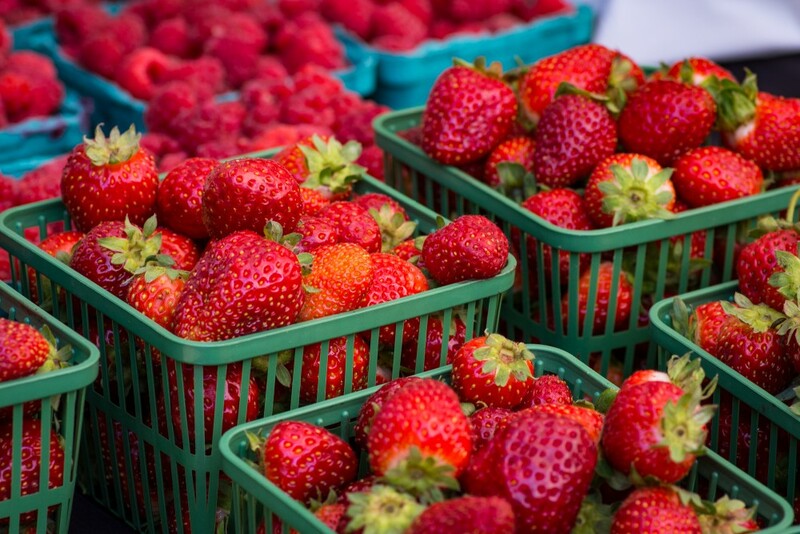 Whether it's fresh fruits or vegetables you're after or baked goods and dairy products, Davisville market has it all. 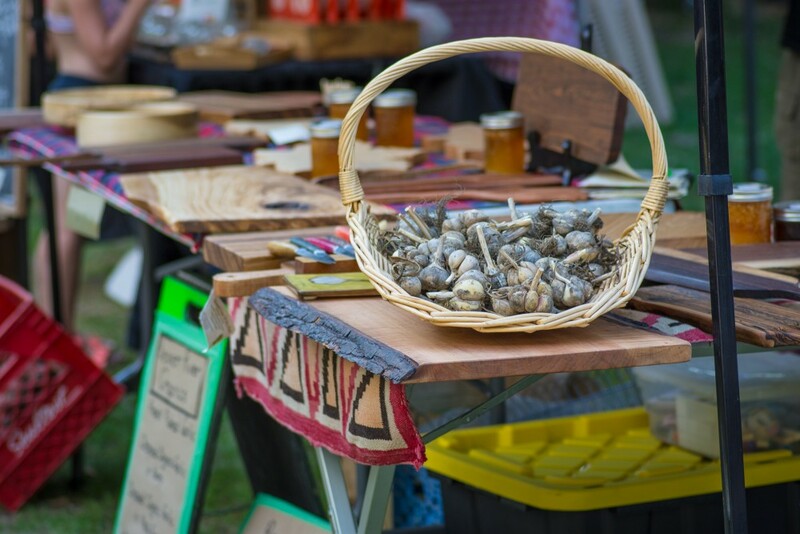 In addition to food, you can enjoy the "Music in the Market" program, which features promising young local artists. 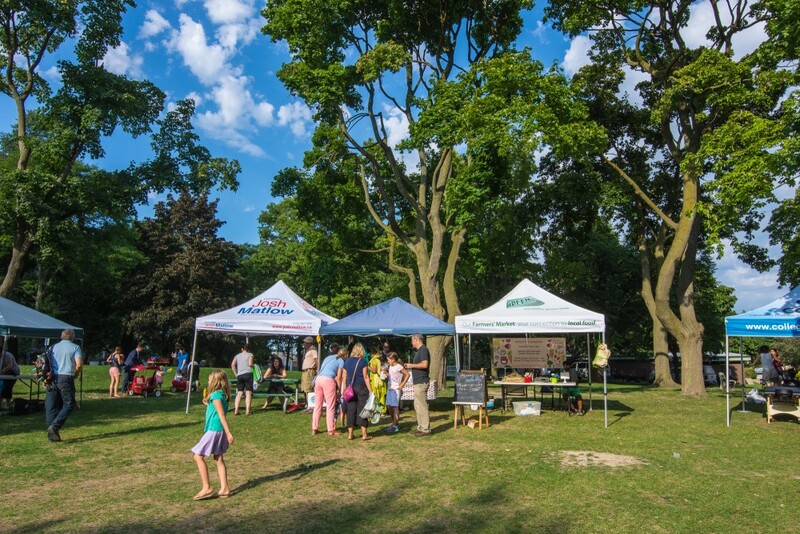 Another interesting program available at the market is the "Fresh-Air Fitness" program, where you can attend workout sessions in the park. 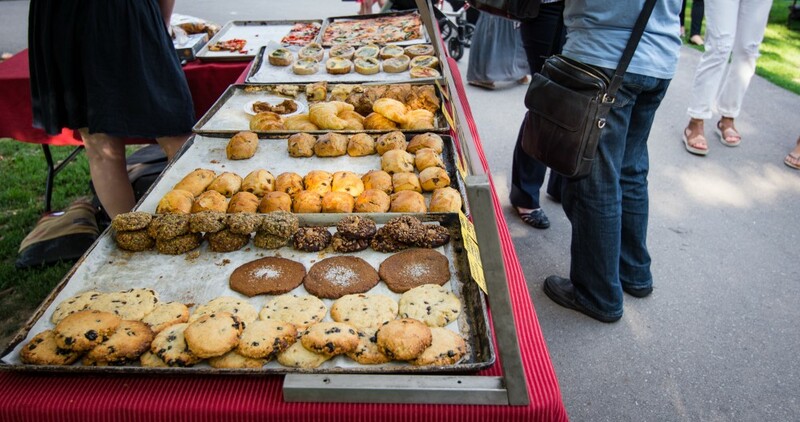 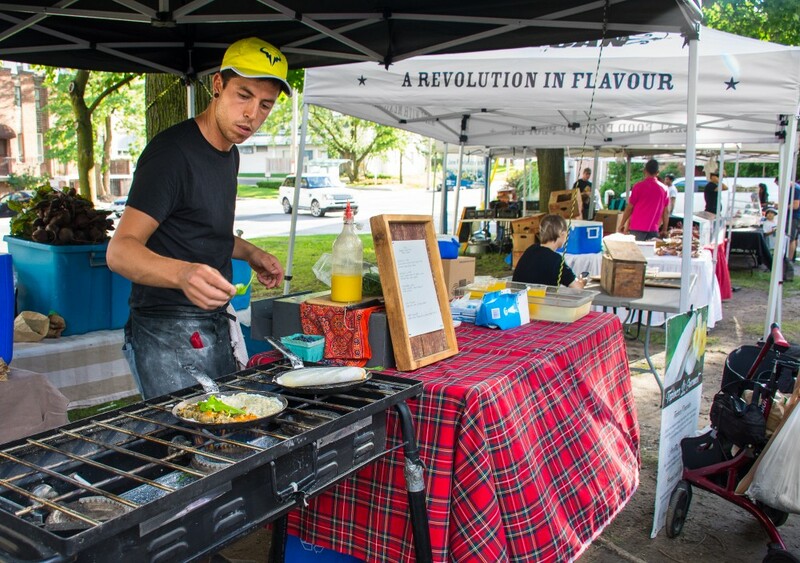 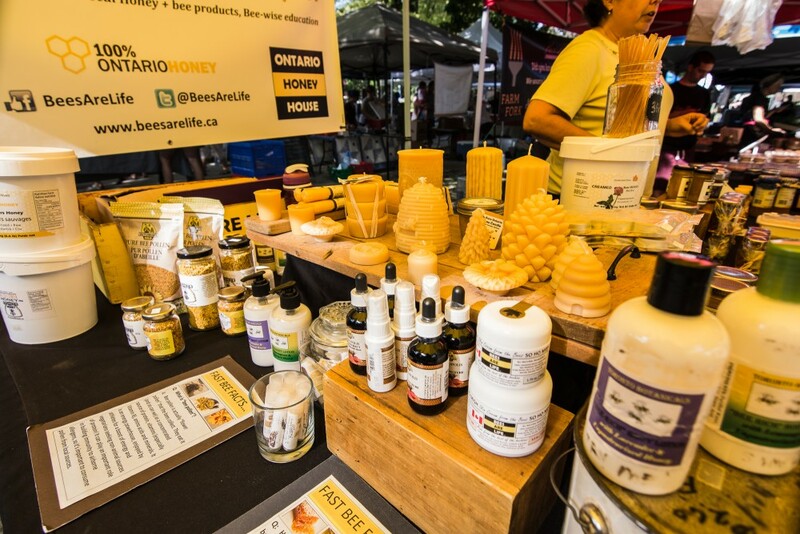 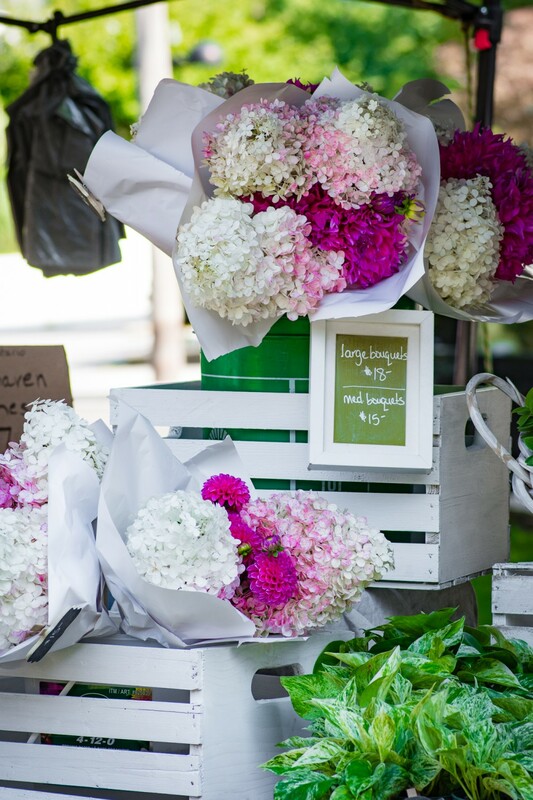 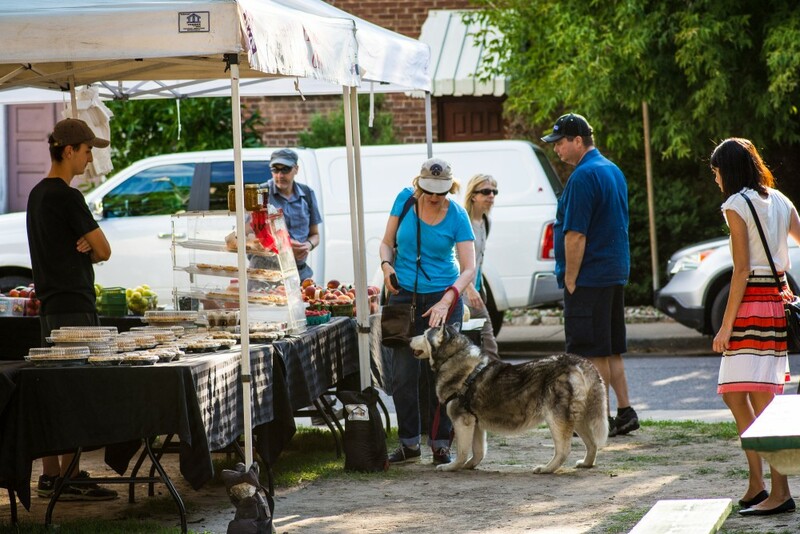 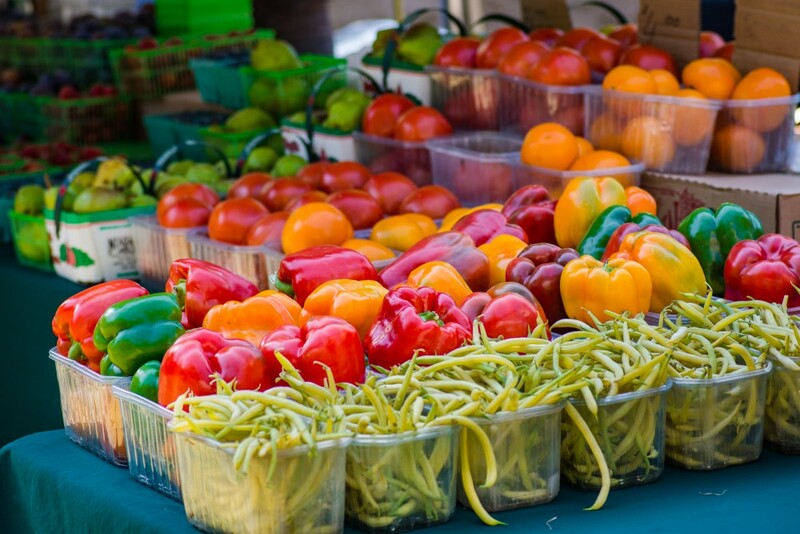 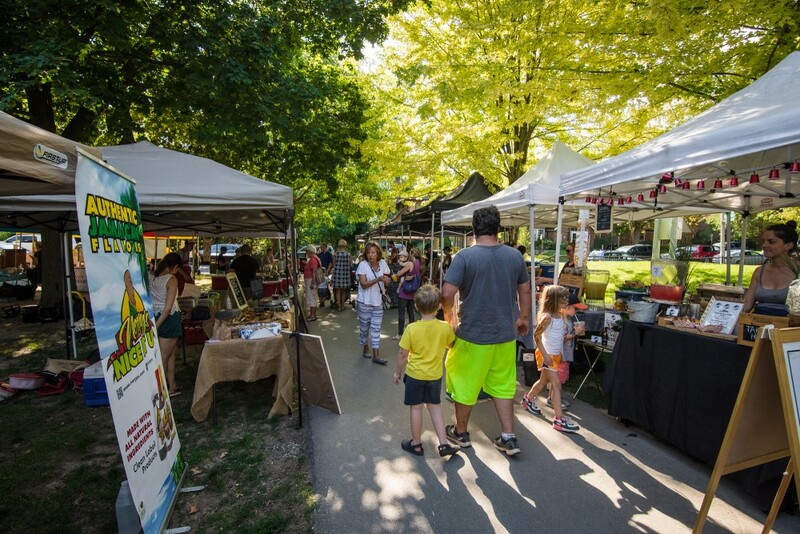 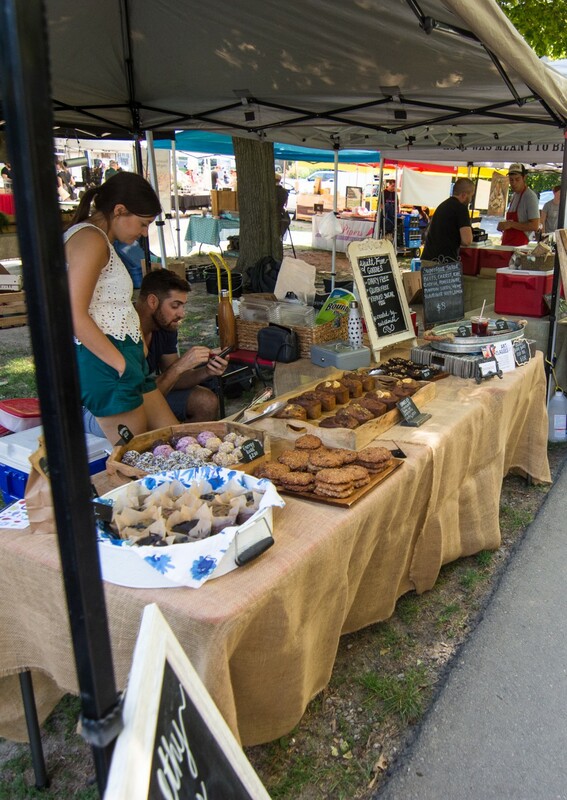 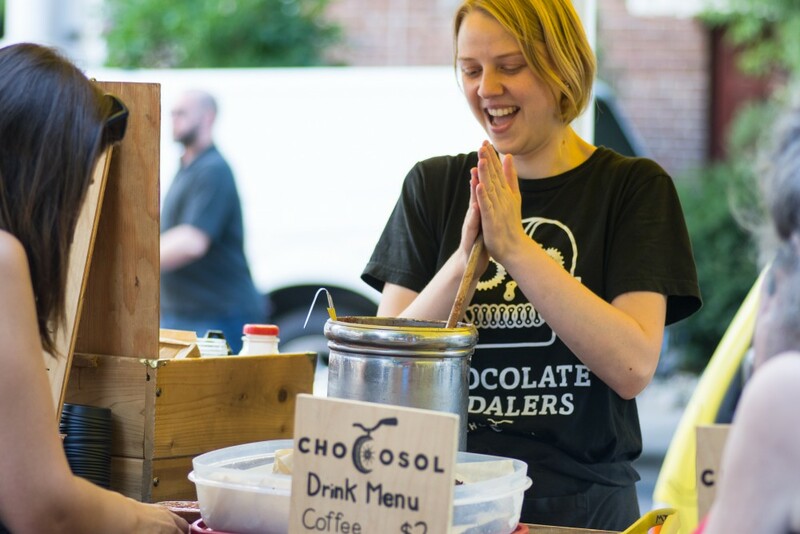 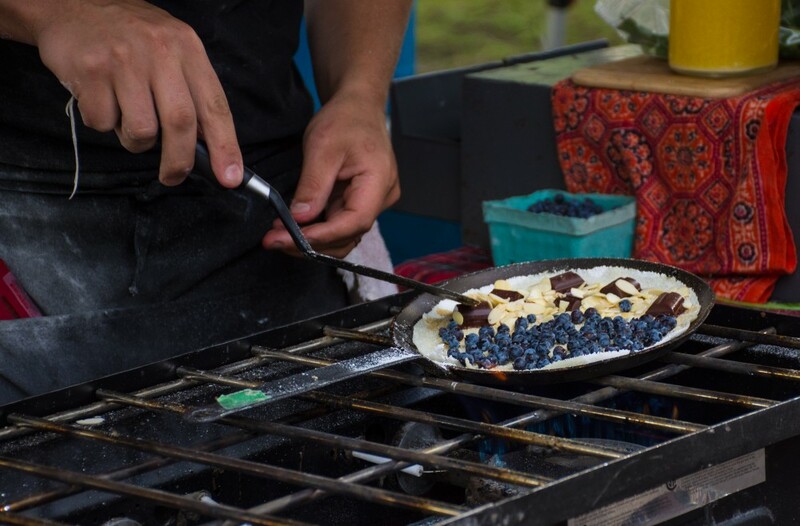 The Davisville Village Farmers' Market is a great place to meet after work for a picnic dinner in the summer time and enjoy some of the freshly prepared food, such as poutine, wraps or baked goods. 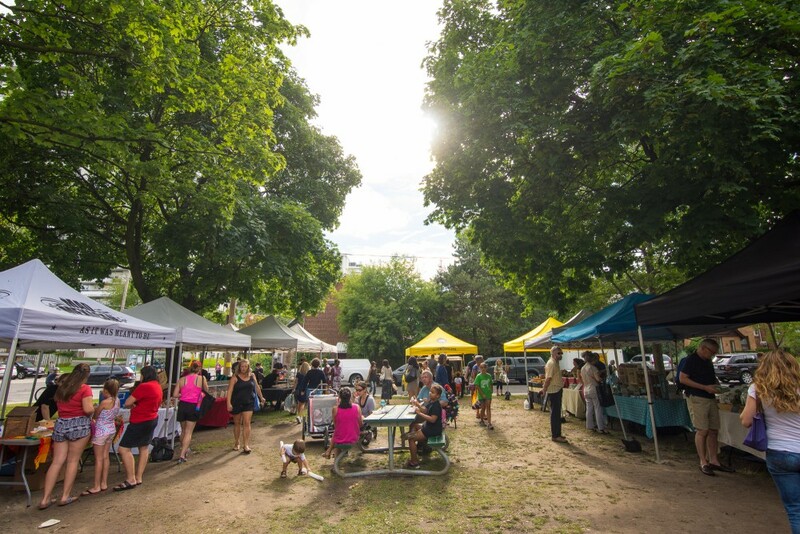 As you will see from our photos below, it's truly a loved neighbourhood spot to catch up on your shopping and spend summer afternoons in good company, surrounded by great music and delicious food.